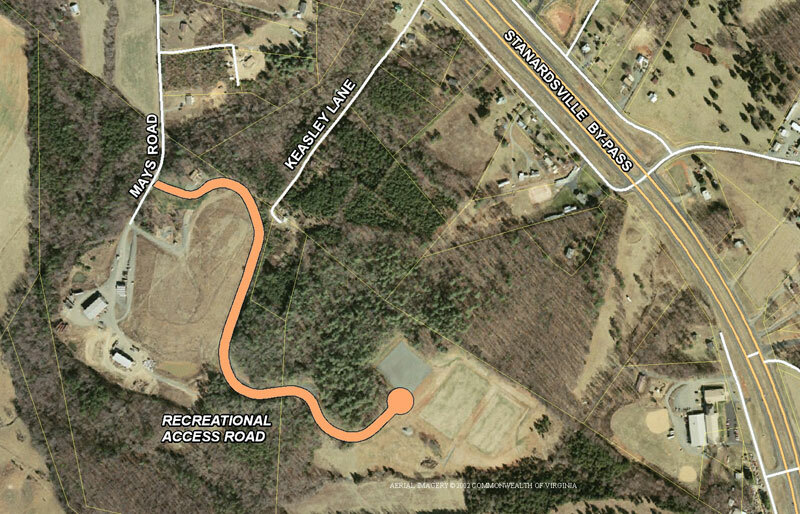 Design and construction administration for 3,000 linear feet of roadway for access to the Greene County Park using VDOT Recreational Access funds. The project was coordinated with the County’s Park Master Plan. WW Associates assisted the County with obtaining these funds from VDOT.